Greetings from a galaxy far, far away. 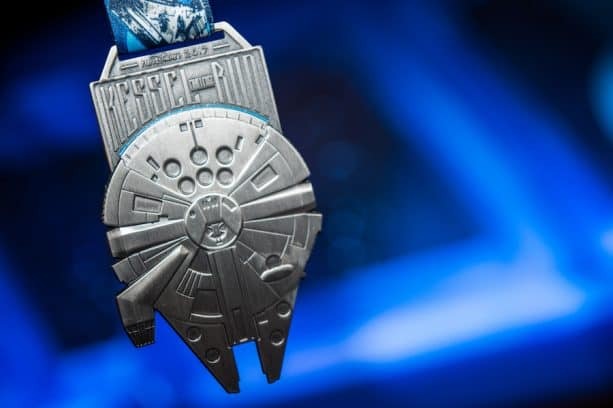 We are excited to announce that runDisney is giving runners everywhere the opportunity to participate in the first-ever Star Wars Virtual Half Marathon and earn a uniquely designed Star Wars-themed medal. 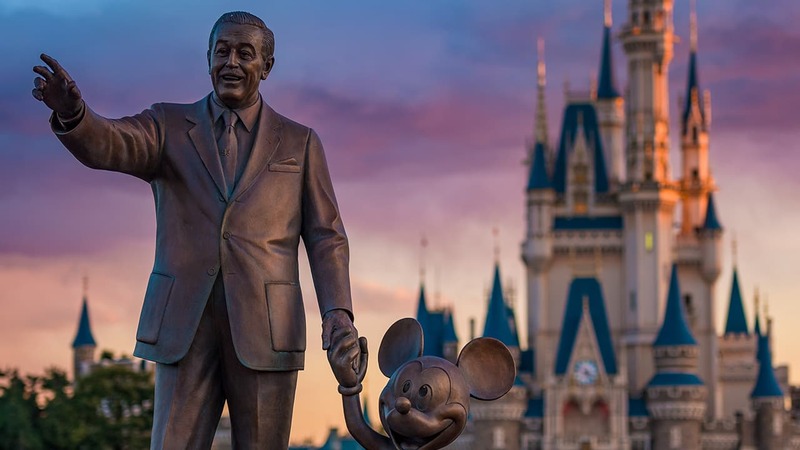 Starting January 3 – February 28, you can register for the new virtual race at runDisney.com or at the runDisney Health & Fitness Expo during Walt Disney World Marathon Weekend, January 3-6. Complete 13.1 miles in your neighborhood, on a treadmill or wherever you enjoy running by March 31 to earn your one-of-a-kind Star Wars hardware. 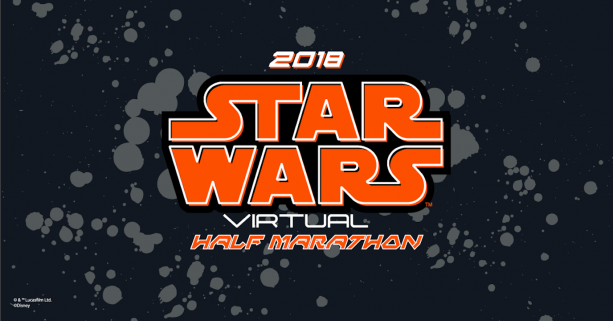 This new virtual run experience also includes the 2018 runDisney Kessel Run Challenge, offering runners the chance to earn a special challenge medal for completing both the Star Wars Virtual Half Marathon from home and the Star Wars Dark Side Half Marathon on April 22 at Walt Disney World Resort. As part of the registration process participants will have the opportunity to make a donation to Starlight Children’s Foundation on behalf of Star Wars: Force for Change. Starlight Children’s Foundation brings joy and comfort to hospitalized children and their families through programs at children’s hospitals around the world. On behalf of Star Wars: Force for Change, runDisney is also thrilled to make an independent donation to Starlight Children’s Foundation in honor of the Star Wars Virtual Half Marathon. For updates and medal releases, follow runDisney on Facebook, Twitter, YouTube and Instagram. To learn more about runDisney events, please visit runDisney.com. 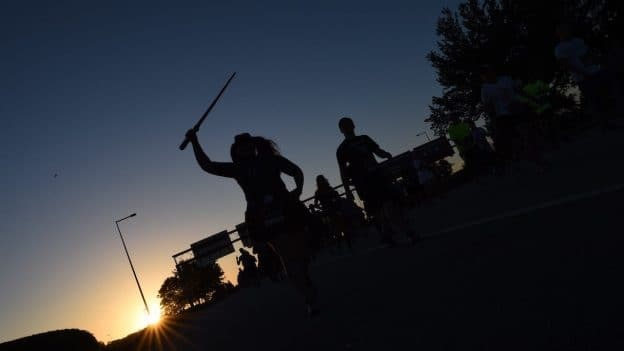 Will participating in this virtual race help Legacy Runners for the Light Side Race maintain Legacy status, at least until the West Coast races resume? How does the Virtual Run work while doing it from home? I can’t make it to Florida but I would still love to participate plus I already registered. I am going to guess a fair number will complete this at the Disneyland resort and prove that a route was indeed possible.